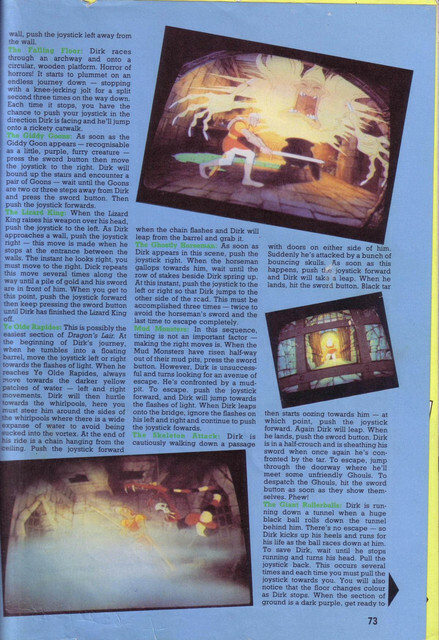 Also found old issue of Joystik (November 1983), but already seems to be available for download. Well reading that page did lead me to post this article. Also have 300dpi images if you want better copies. 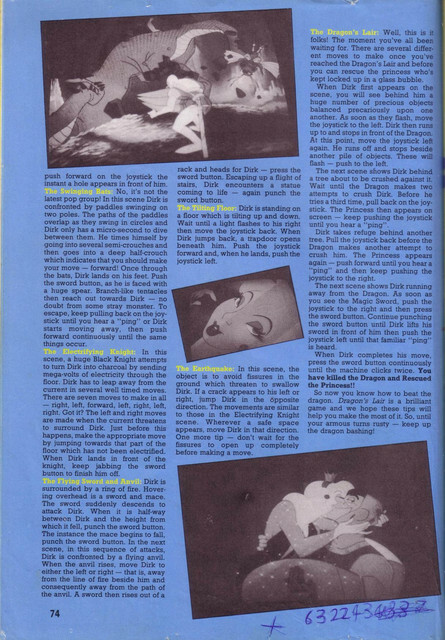 BTW a few of the links on page you list do not seem to work and Joystik (November 1983) article also not listed. 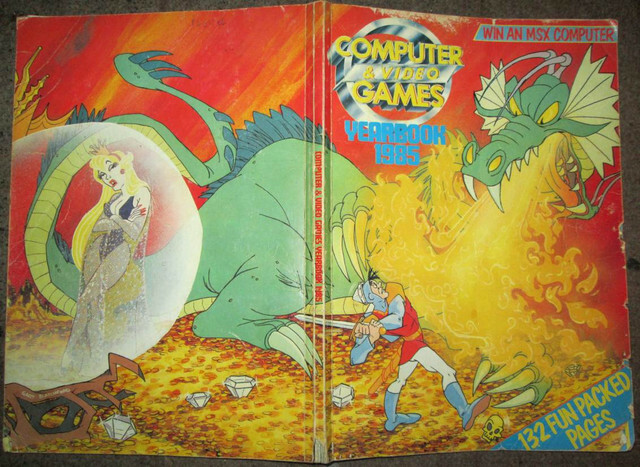 As for Computer & Video Games magazine. 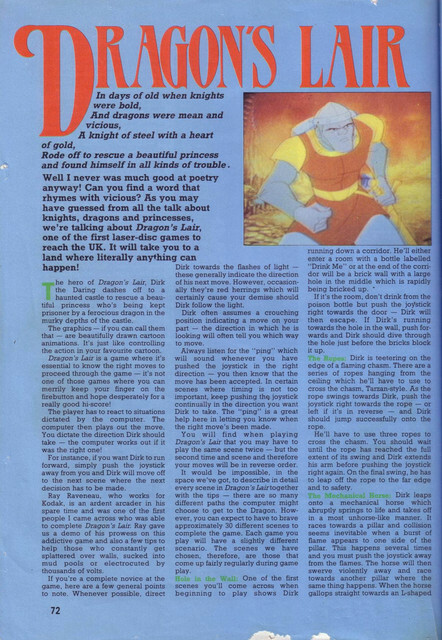 Made interesting reading after 32 years, has profiles on game designs Christain Urhart, Malcolm Evans (3D Monster maze ZX81), Philip Mitchel, Orlando (Zalaga, Frak),Tony Crowther, Andy Spencer, Mike Singletion, Matthew Smith (Manic Miner/Jet Set Willy), Jeff Minter & Dave Marshall.